Maybe more than ever? 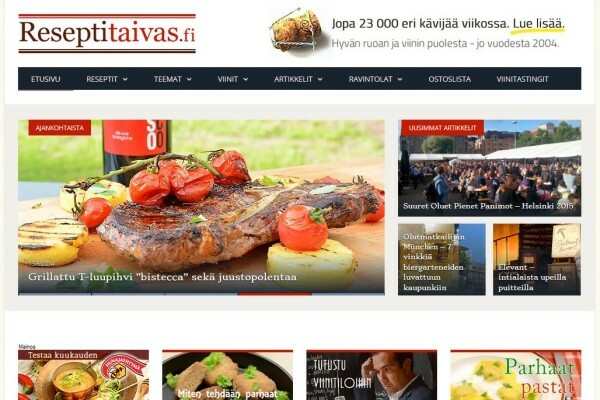 Content marketing just is #different than it used to be. 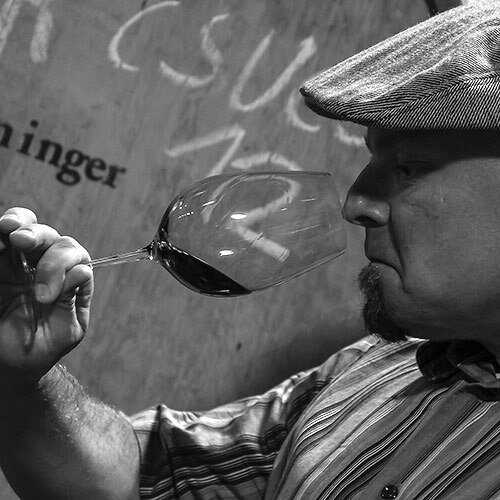 focusing on the food and wine industry. Let’s make your product attractive – and with this we mean attractive on the Internet. So that your product could be found on various search engines and that people would love to share and turn thumbs up for it on social media. Would you like to see your brand awareness expanding and money flowing in? The Internet offers constantly developing tools for content marketing. You just need to know how to make use of these tools, and how to style your message. This is where we will help you. The whole trajectory of marketing. The best ideas arise from motivation. However empty your board, we will help you to draw the marketing plan for your product on it. We are professionals of writing and photography, therefore we produce nearly all material by ourselves – flexibly and of high quality. Marketing nowadays is full of abbreviations: PPC, GA, CTR… We choose the most effective marketing channels constantly monitoring the results. 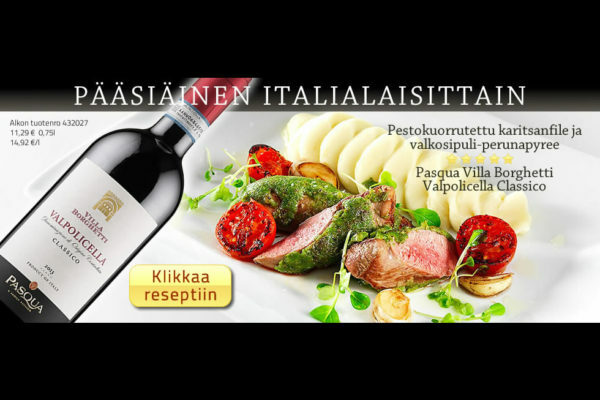 Our mission is to bring the food and wine marketing up to date in Finland and abroad. 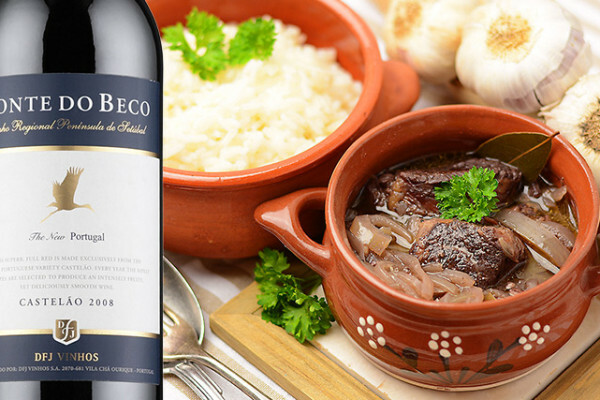 A group of professionals in the field of marketing, photography, food and wine. Native advertising for Kruunu Herkku Oy. 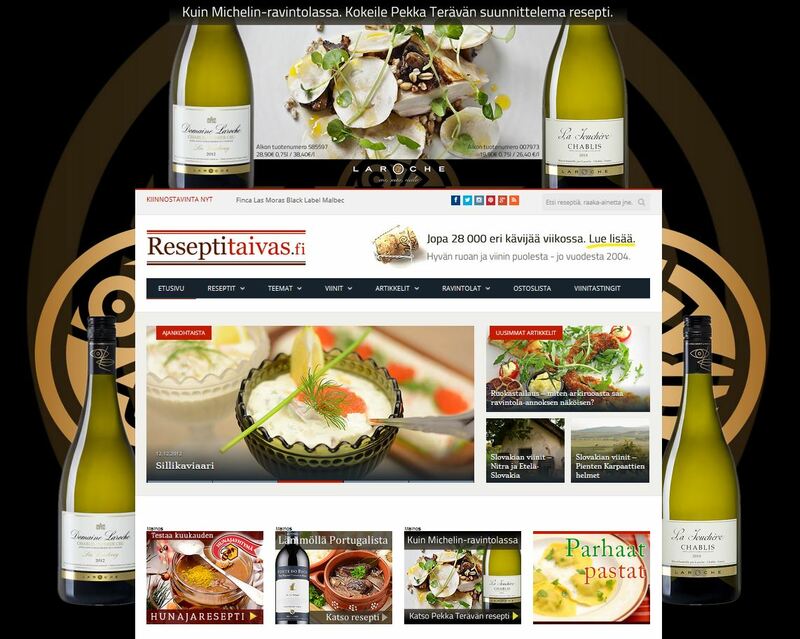 We were part of the team in annual restaurant event www.rieslingviikot.fi (Riesling weeks). 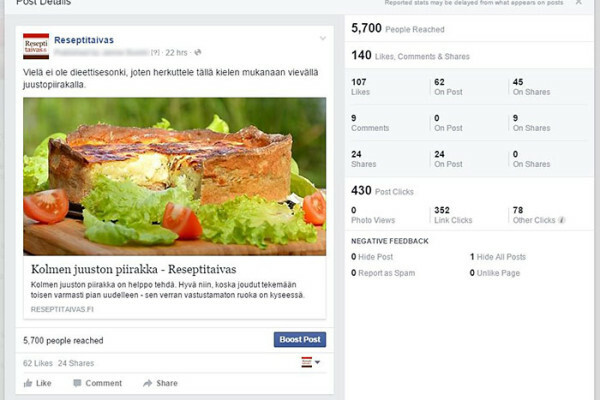 We developed the Facebook strategy, targeting and implemented photo contest in Facebook and Instagram with Woobox. Beer marketing for Chimay. 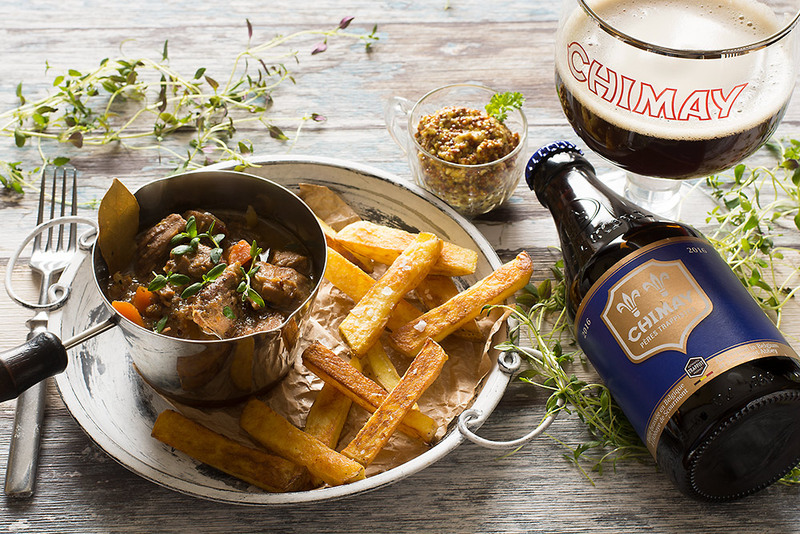 We produced a food recipe to go with Chimay Blue. Client had a press meeting where they presented their products for editors. 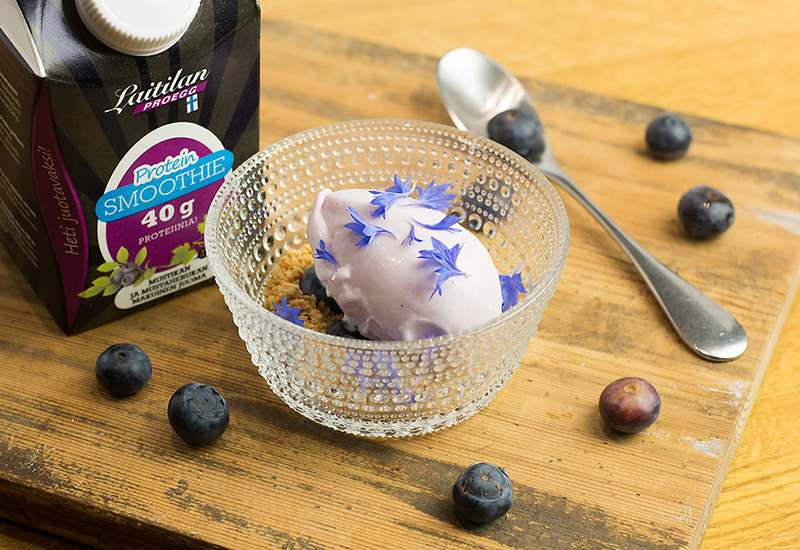 We took a food photos at the same time – so you can say it was two birds on one stone! Online campaign for Pasqua Villa Borghetti Valpolicella Classico. 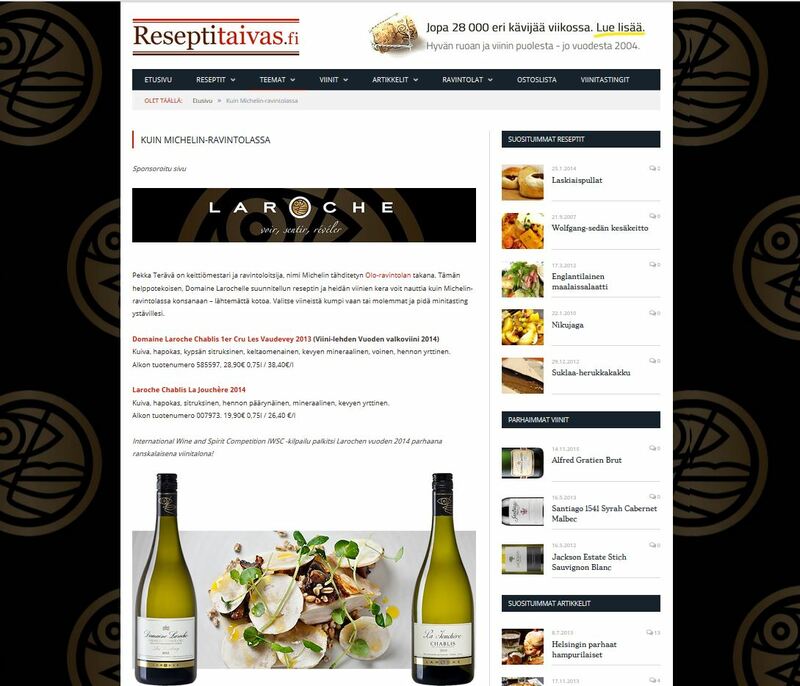 The wine was combinet with TV-chef`s recipe and presented at famous food and wine site. 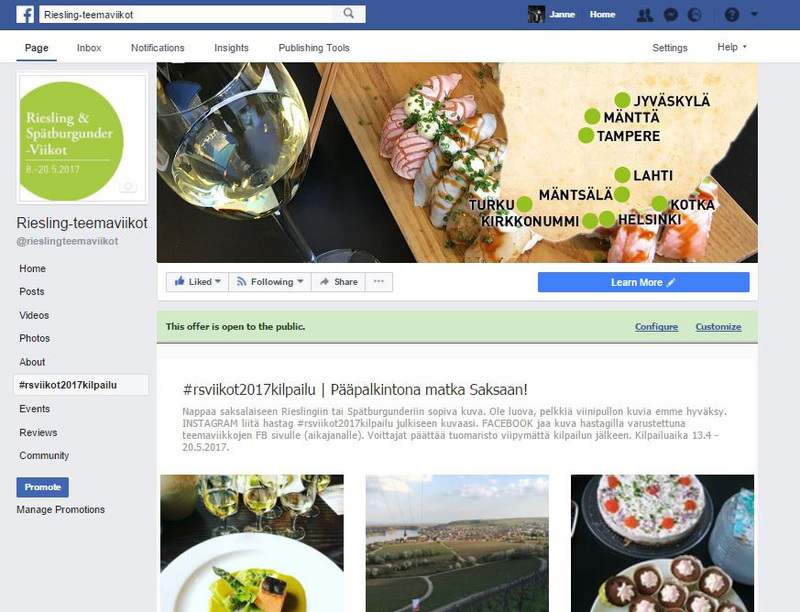 We made a scheme for restaurant with they are able to show their brand brighter in social Media. Scheme included few quite simple improvements inside the restaurant and with the decor. 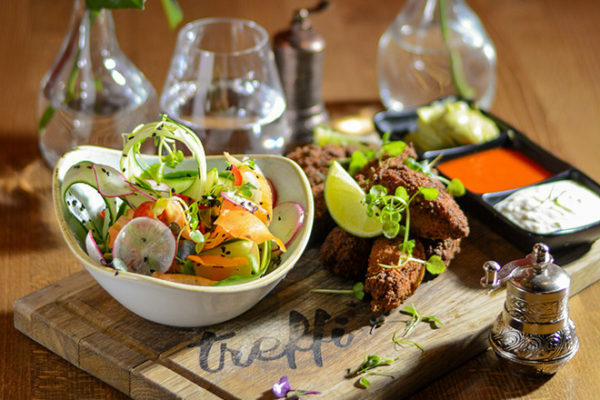 With improvements customers will get the restaurant brand into their Social Media images in natural way. 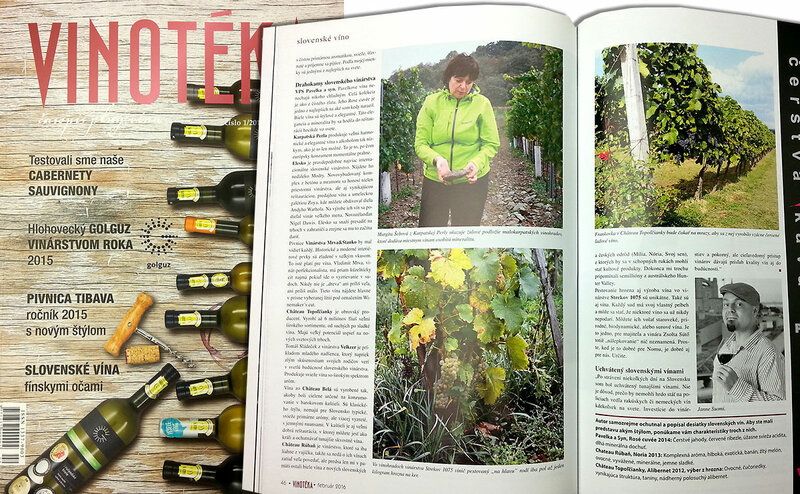 We produced an wine article for Slovakian top wine magazine Vinoteka. 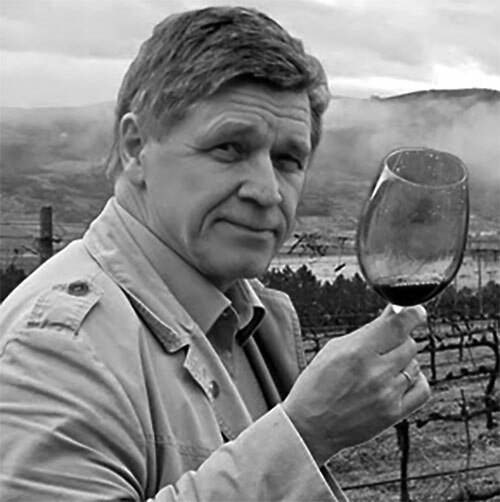 The idea was to give an outsider look of Slovakian wines. The article consist five pages. 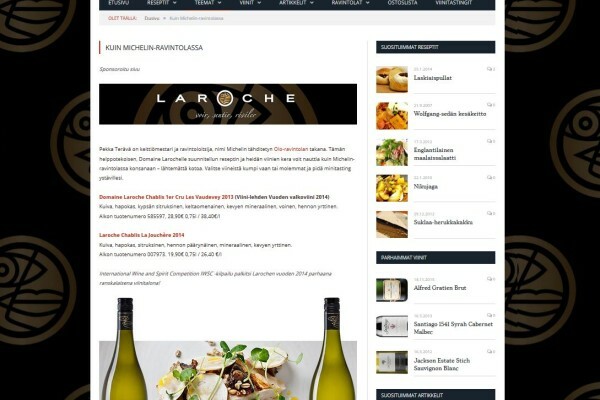 Marketing concept for Domaine Laroche where their wines are combined with Michelin start chef food recipe and presented in Finnish Food and Wine website. 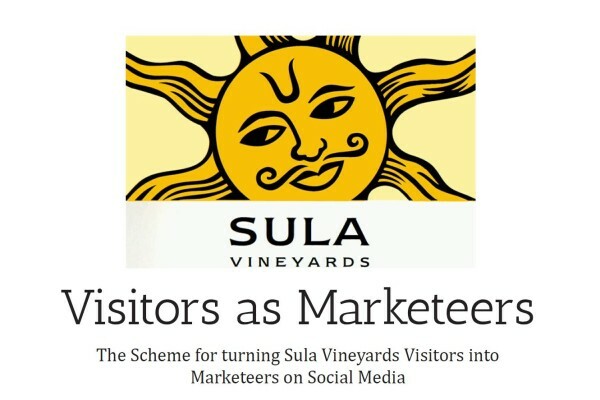 Social media scheme included ideas how Sula can serve their visitors better and how to turn those visitors into marketeers on social media more efficiently. This is done by offering a well thought subjects to take photos and guide visitors to use prefered hastags when posting the images all over the social media. 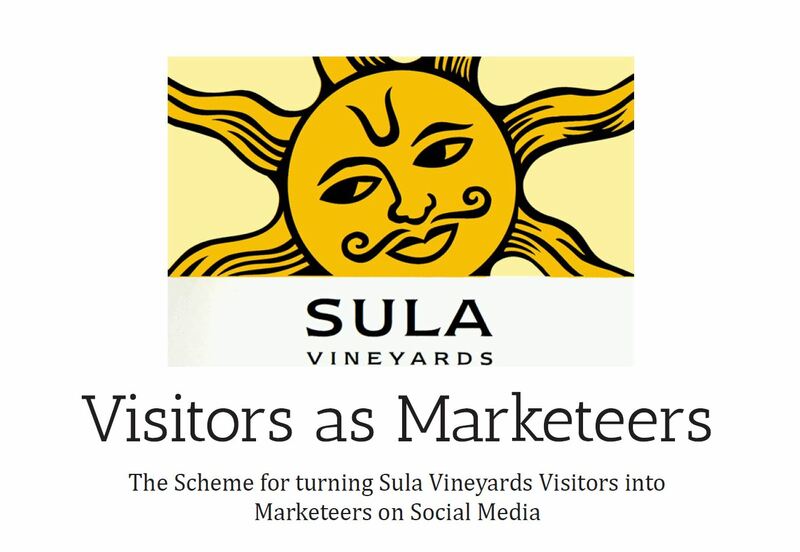 This is a totally new way of thinking marketing and what social media could do in wine estates. The scheme was very well accepted in Sula`s vast organization. Please, contact us and ask for more details. 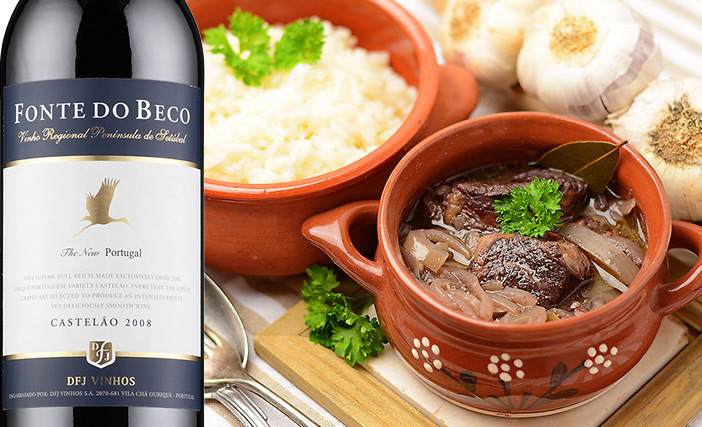 We produced the recipe and photographed it for the portugese wine Fonte do Beco. 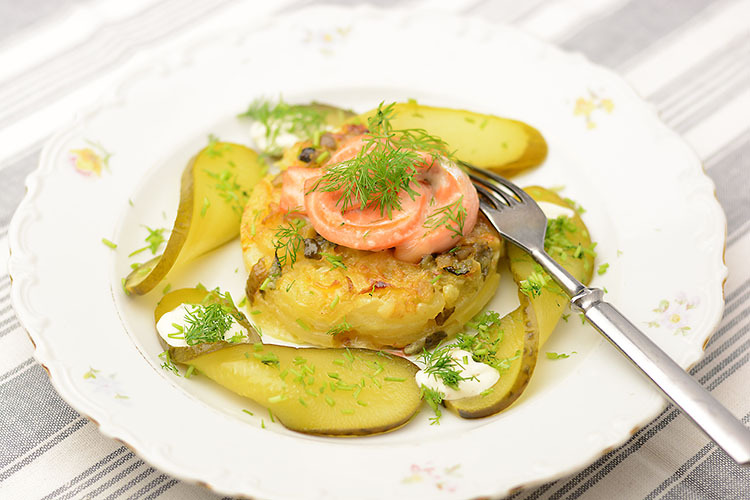 The recipe was published on food and wine site. 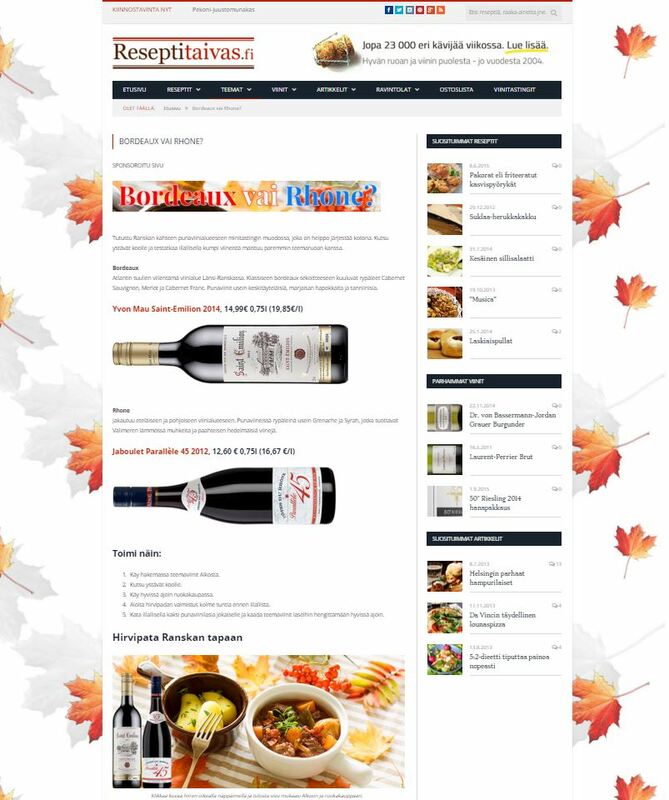 Our designed web banners were leading visitors on that clients recipe page. 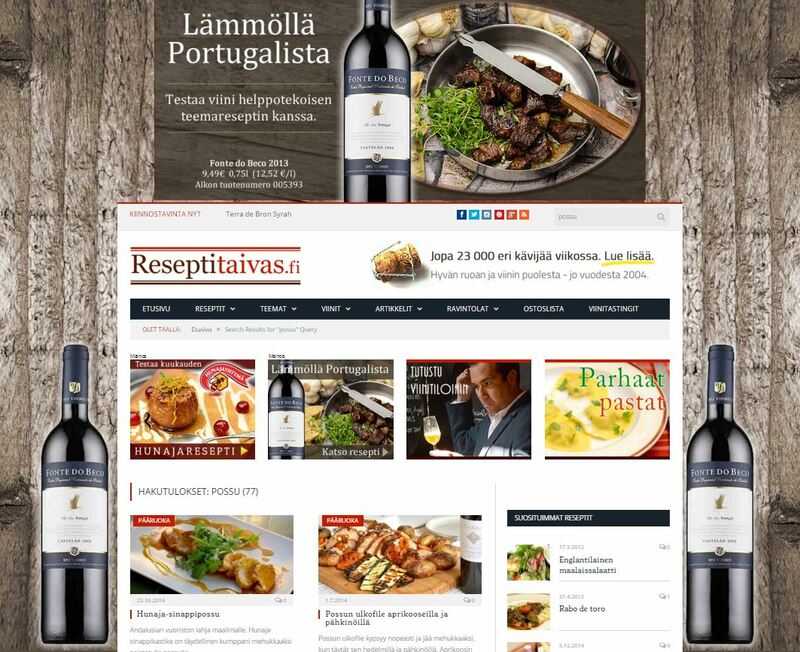 Again, very simple but effective example of content marketing on wine business. The idea for campaign: Mini wine tasting. 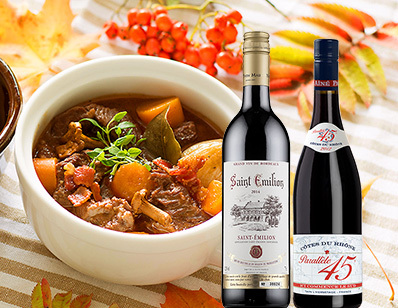 Get your friends over, make a nice meat stew and decide which one of the campaign wines would suit better for the dish? 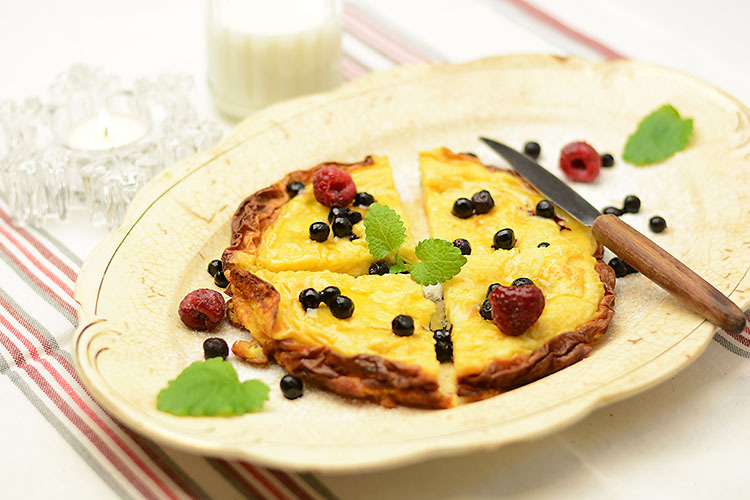 Our produced and photographed recipe was published on food and media site. 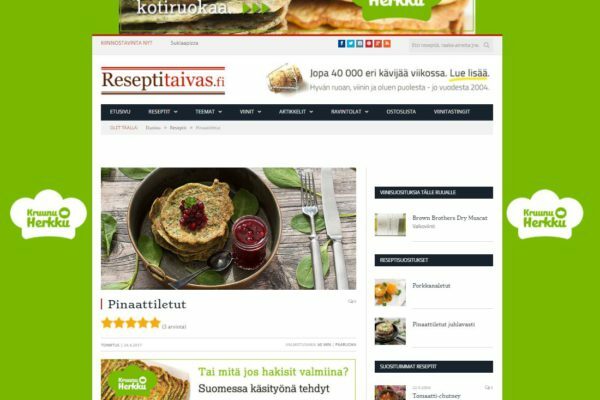 Banner ads were leading visitors for the recipe. 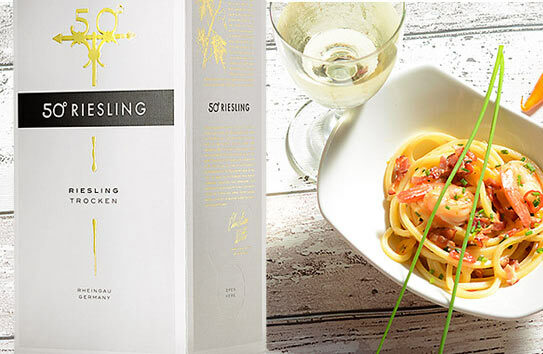 We executed a summer campaign for the 50° Riesling wine. 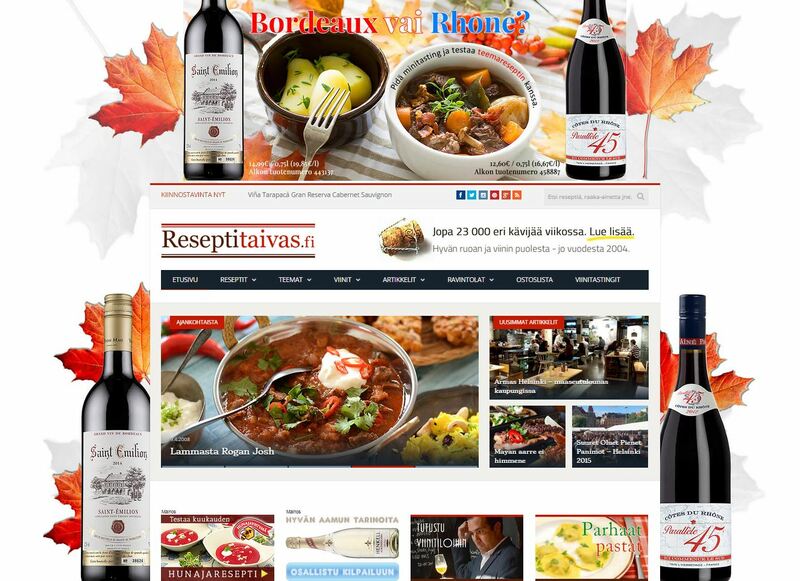 We had a sponsored site in a food and wine media that included a monthly changing food recipe with the campaign wine. 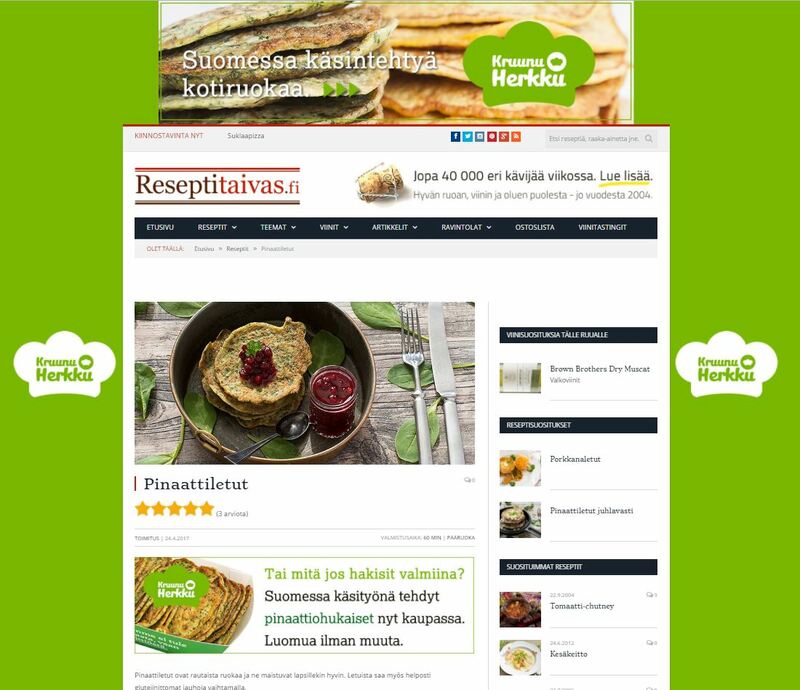 Visitors were guided to the sponsored site from all over the website by using banner ads. 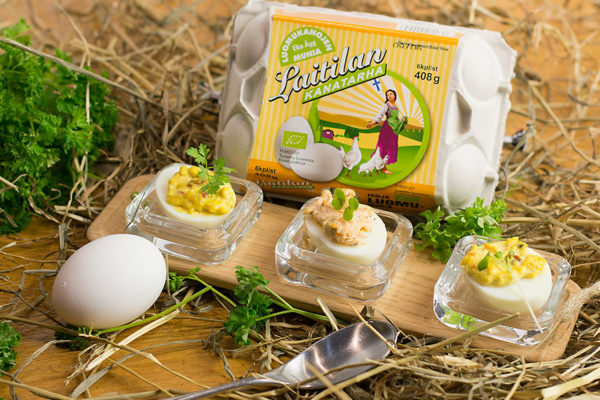 This campaign is a good example of how efficient content marketing can be in sales promotion by focusing it for the right target group with right message. 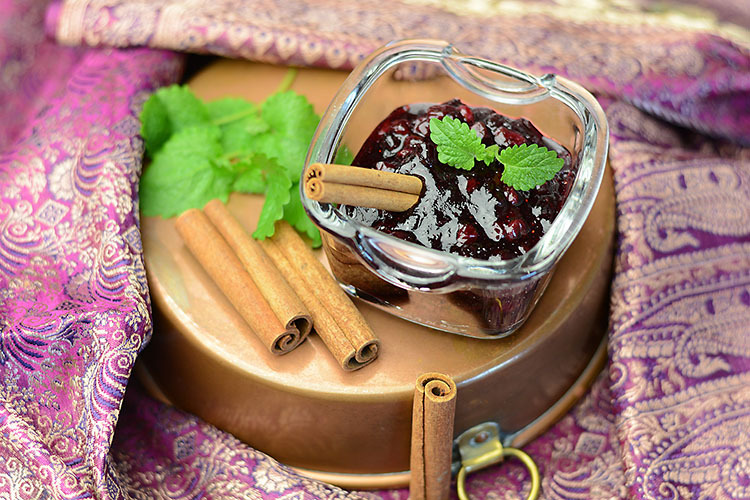 The food photography project of a honey concern: over 150 food recipes were tested and photographed. 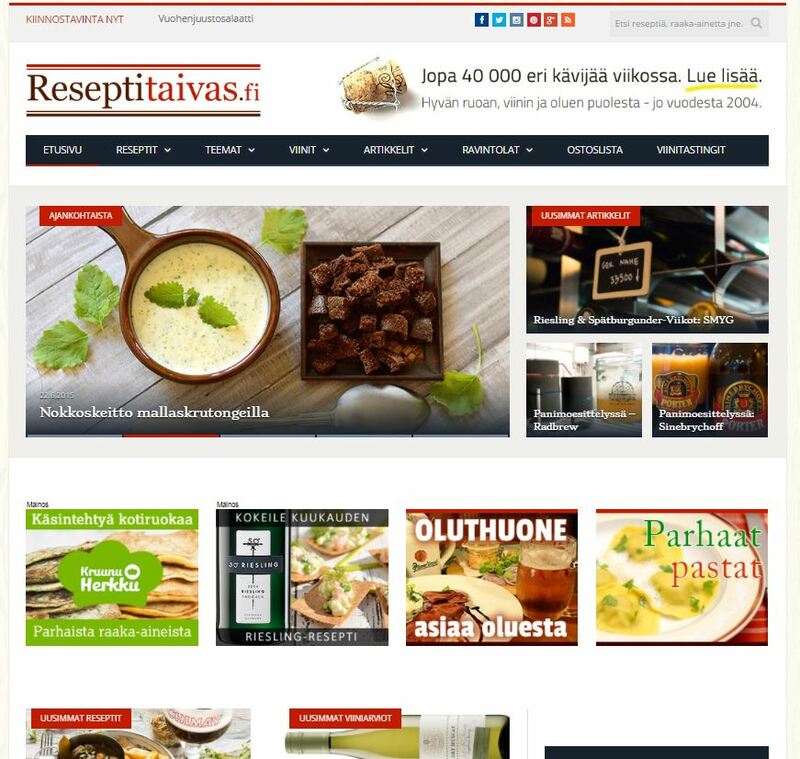 The customer consulted us also on search engine optimization. 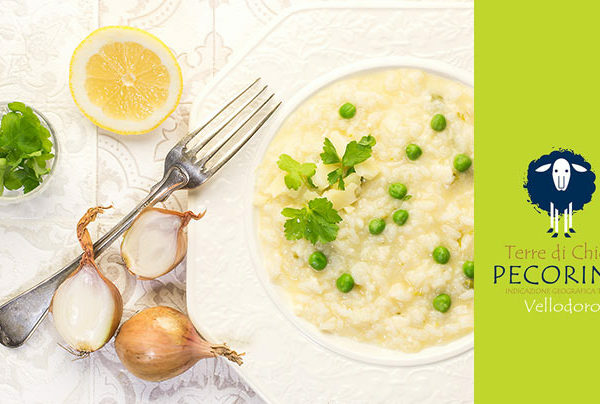 Creating food recipes is far from what it used to be. When writing on the Internet, one has to think both users and search engines, that is, search robots that “see” things in a slightly different way. This is called search engine optimization (SEO), which allows you to be as highly ranked on the search engine results pages (SERP) as possible. The higher the ranking, the more you get visitors to your site via the so called organic traffic. 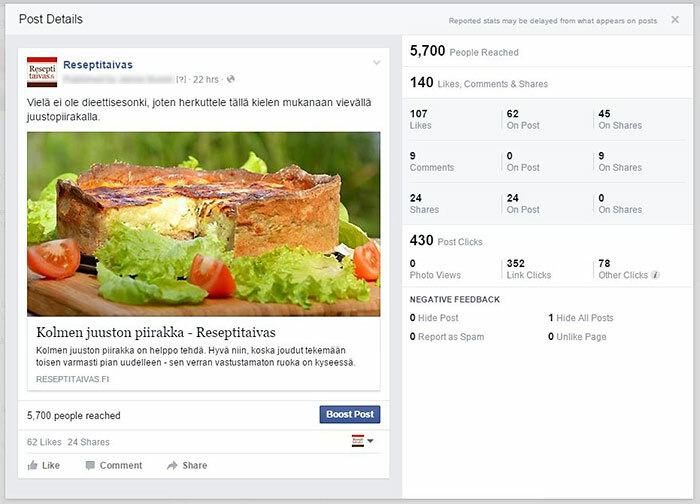 With right focus Facebook marketing is highly efficient. Keys to a successful Facebook campaign are apt timing and knowing your target group. 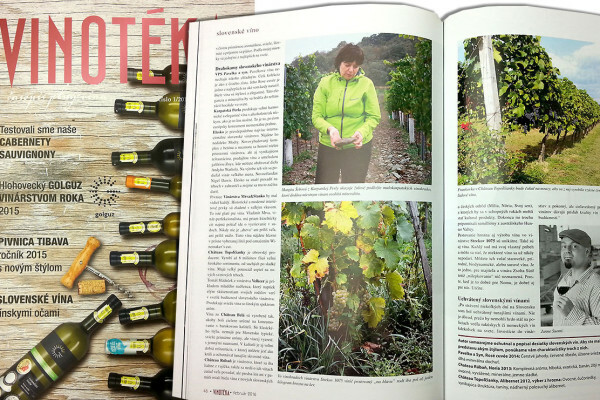 Few of our food and wine articles are published also on the printed media. 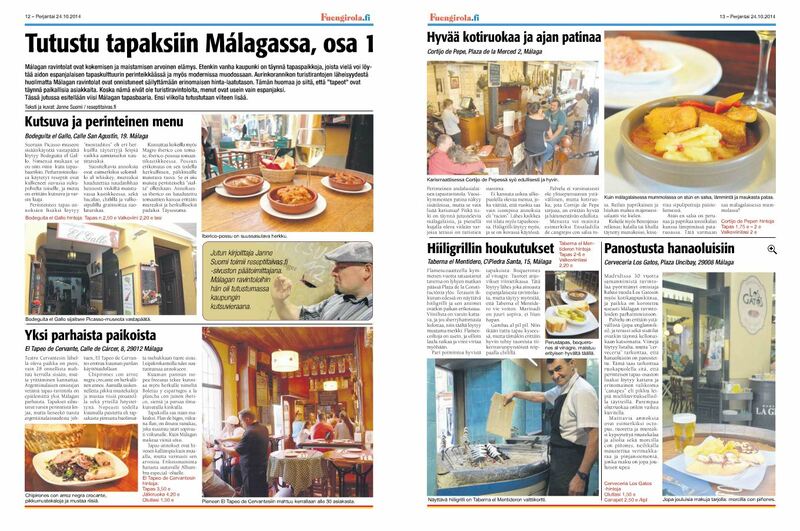 A good example of this is a tripartite article series on restaurants in Malaga to the Fuengirola newspaper. 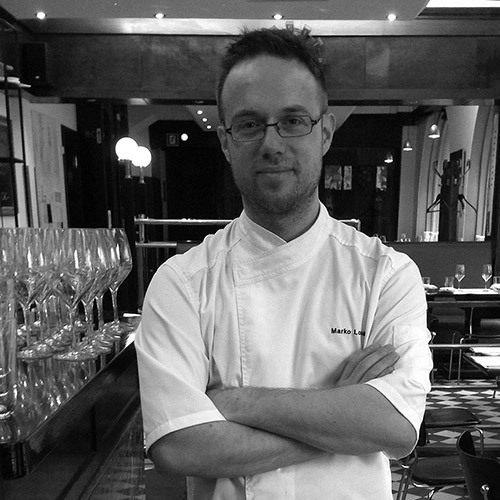 Also Heikki Remes’ book “Kahden maan makuja” won the recognized Gourmand Awards in 2015. How do we know all this? 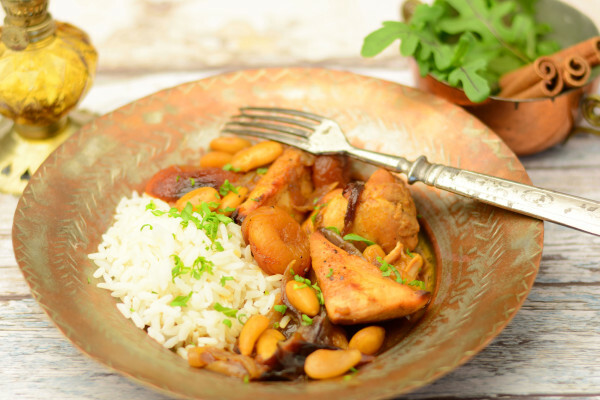 How do we know what really does the trick in food and wine marketing? 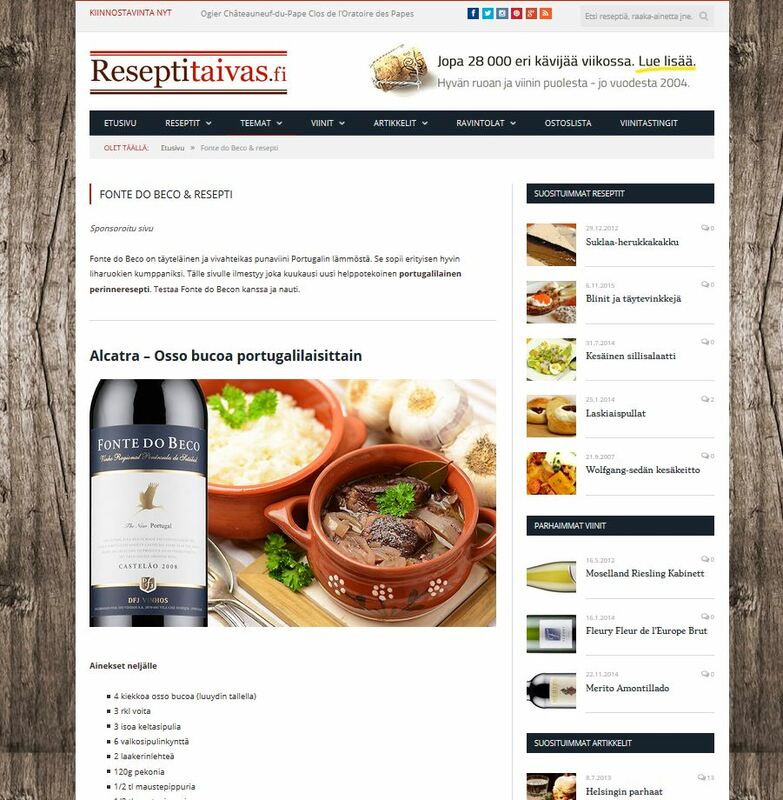 Because we produce also our own food and wine Media: Reseptitaivas. 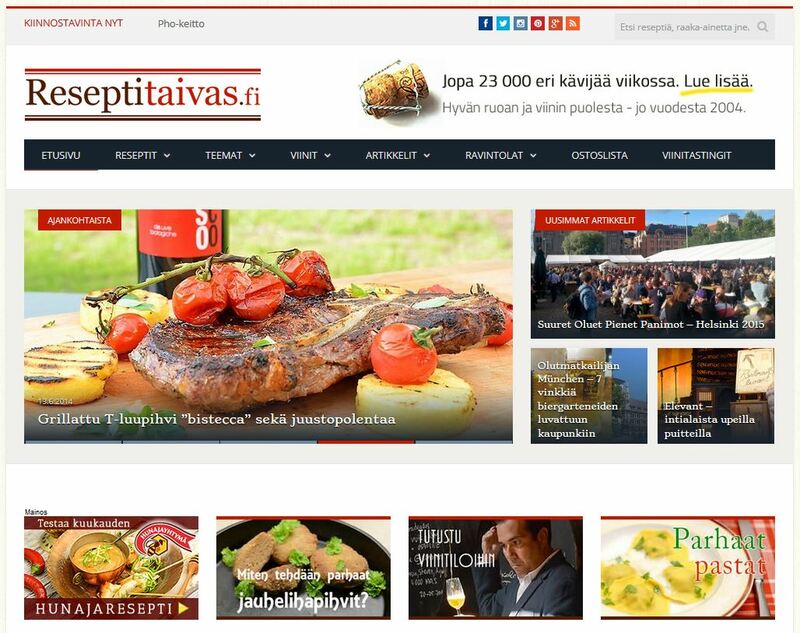 Each week we reach tens of thousands visitors on website, Facebook, Instagram, and Twitter. 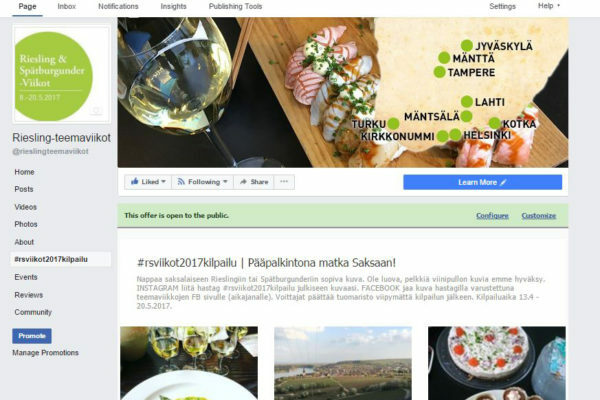 Isn’t it a rather decent niche target group in a country size of Finland? Get to know the various possibilities of advertising. To achieve this one must understand the ecosystem of the Internet at large and how the various different marketing channels operate. 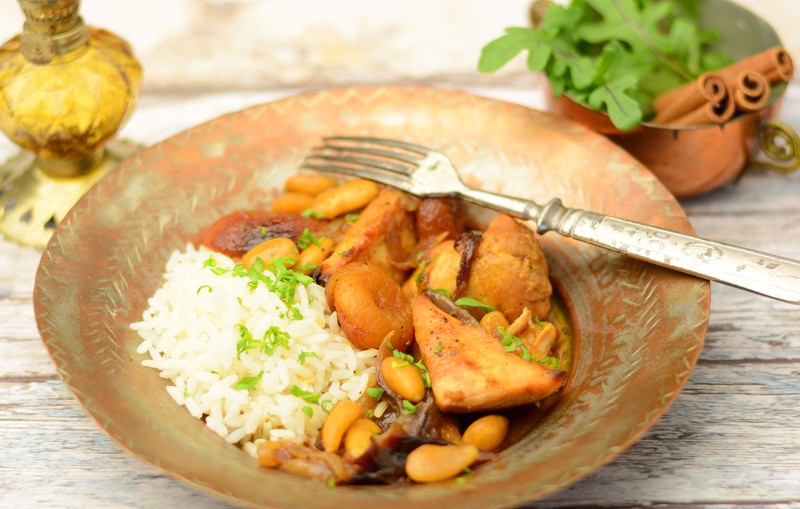 One has to be hungry for the new – and finally, the most important is the passion for food and wine. This is what keeps us motivated and innovative every single day. Writing on the Internet means writing both to visitors and search engines. 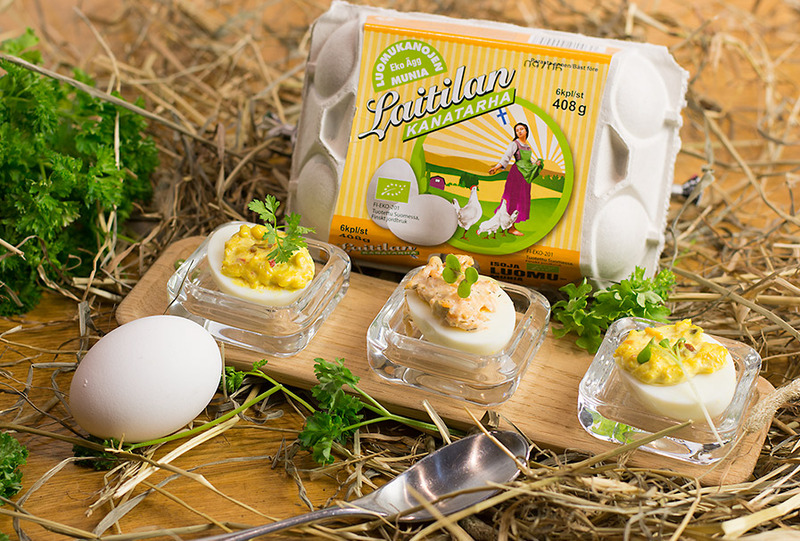 From food styling to photoshopping. 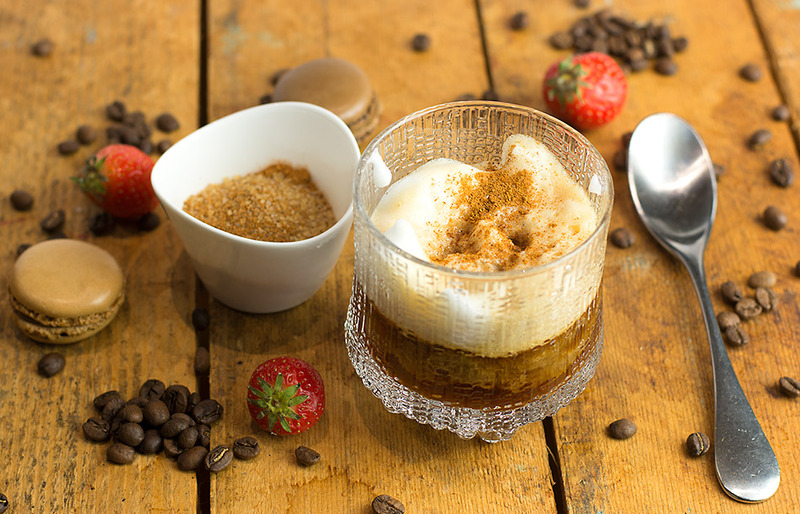 Delicious food photography requires a vision and a thorough finishing touch. Correctly done Facebook marketing is a very efficient and economical channel to reach right target groups. 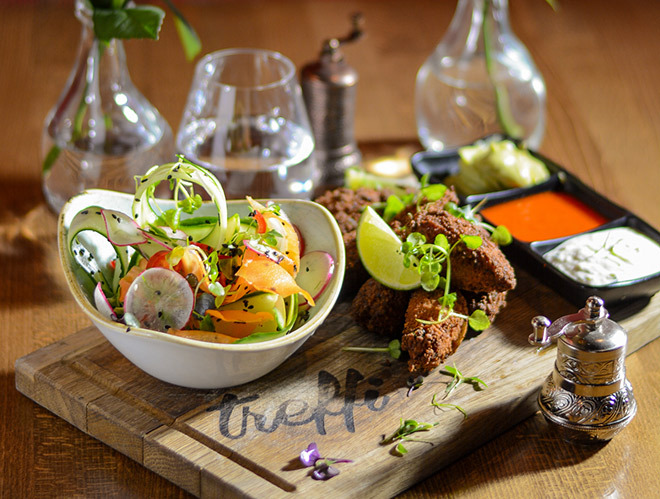 Fabulous food photography and the #hashtag feast. The hype is only beginning – you still have time to join us! Google’s keyword advertising can be surprisingly efficient – regardless its inexpensiveness. 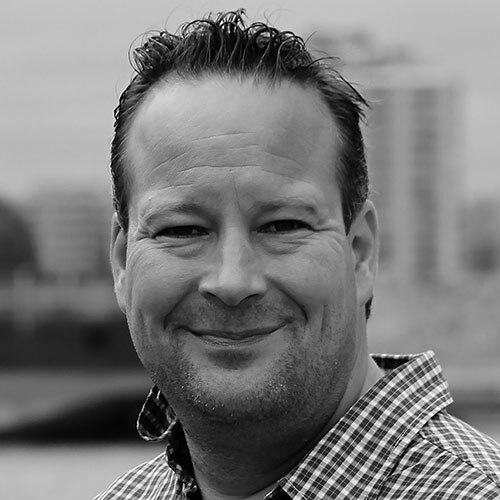 No more can marketing be discussed without Google Analytics, Majestic Seo, etc. 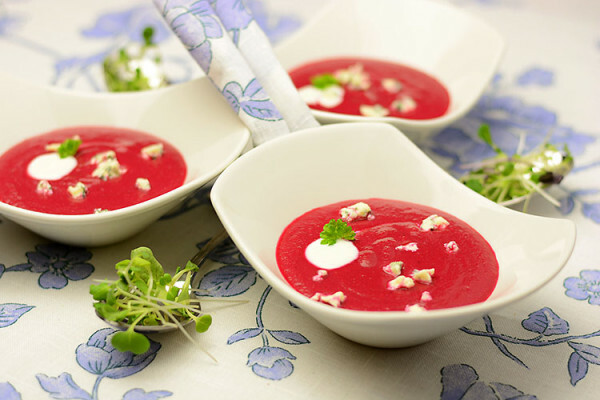 Is your food and wine product struggling to make more sales? Feel free to send us also a message. You don’t have to worry about fees – we don’t charge anything before we have a deal.